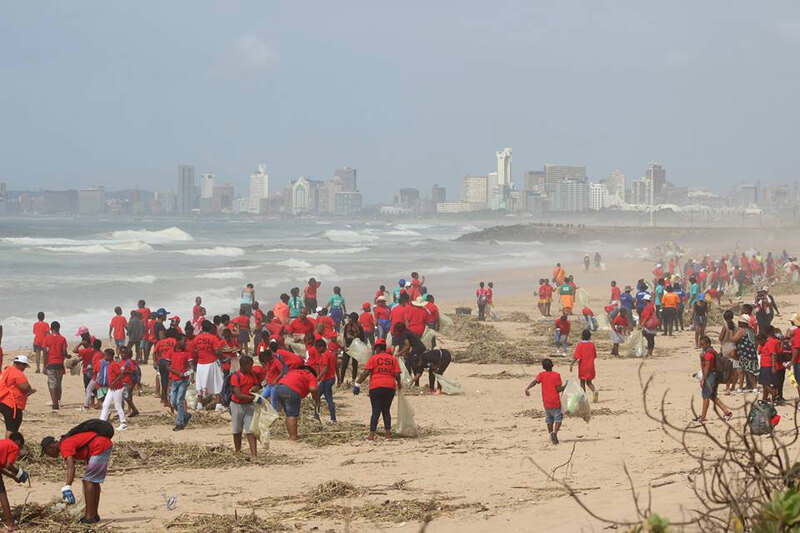 EThekwini Municipality’s Durban Solid Waste (DSW), Durban Green Corridor and Wildlands, along with residents of the Durban community embarked on a clean-up operation at Blue Lagoon and Beachwood Mangroves over the recent days in an effort to remove as much plastic and other rubbish from the beaches as possible. The recent flash flooding within the eThekwini Municipality, resulted on plastic been blown into the beaches. The city urges residents to ensure that their plastic waste is recycled appropriately and all rubbish is disposed correctly to avoid it ending up in storm water systems which flow into the rivers and the ocean causing severe environmental effects on our ecosystem.Operations are still in progress to get the remaining litter off the beaches. 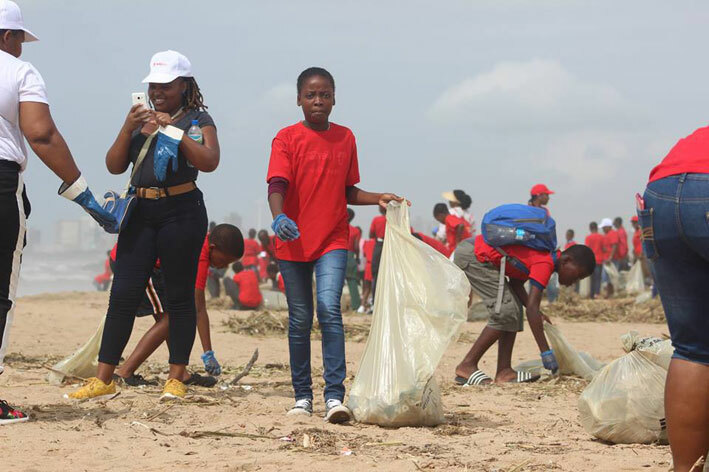 Citizens are urged to come and assist with the clean-up.